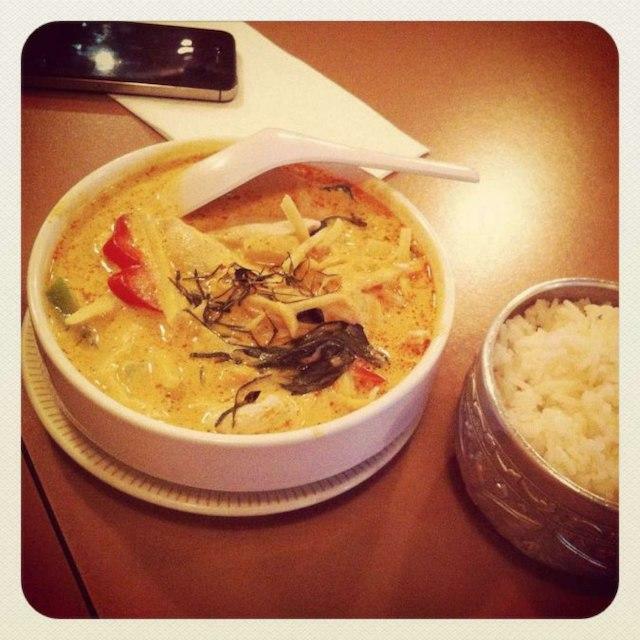 Explore the world of Thai cuisine here. 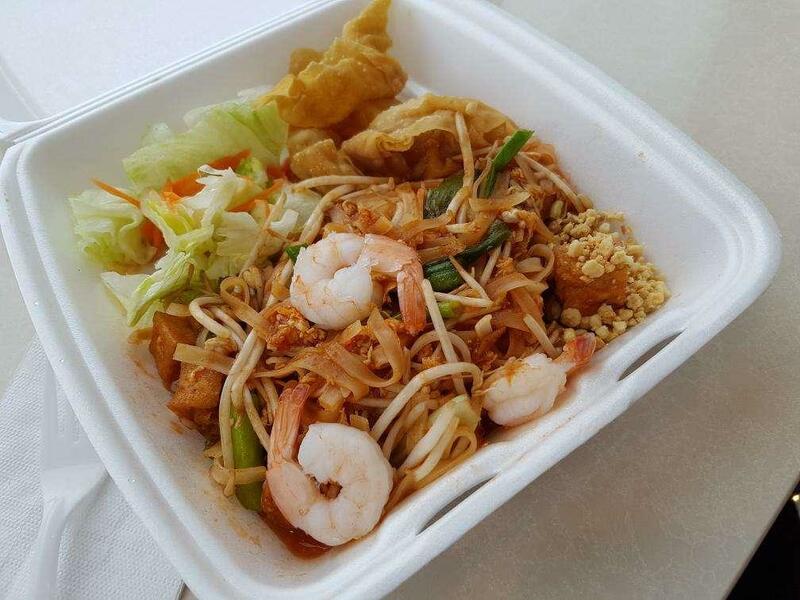 This restaurant offers you to try tasty pad thai, prawns and green curry. Degust good thai tea. The atmosphere of hospitality of Krua Thai highly depends on the staff, that is pleasant here. Fabulous service is something that people highlight in their comments. From the guests' viewpoint, prices are adequate. You will certainly like the quiet atmosphere and spectacular decor. This place is honored with the rating of 4 on Zomato. After tasting I was shocked by the google reviews. The dish tasted like the vegetables had been overcooked with a sugary sauce that had too much corn starch in it and very little flavour - something I'd expect from a food court in a mall.. 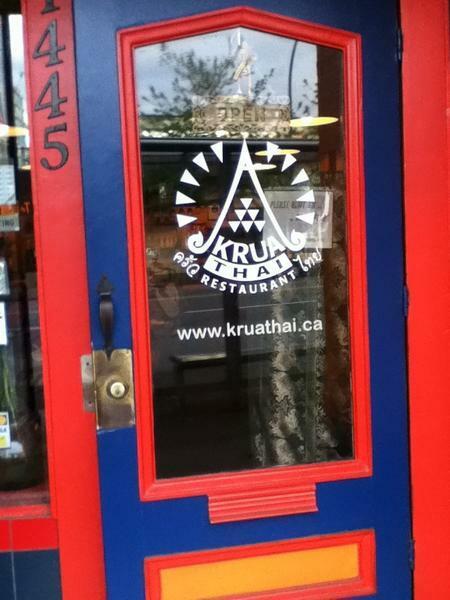 I have been eating at Krua Thai for years (10+) and it has often been a great place to take relatives when in town. I would usually rate it 4/5. However, I was there again 3 weeks ago and unfortunately I felt it just wasn't up to par. 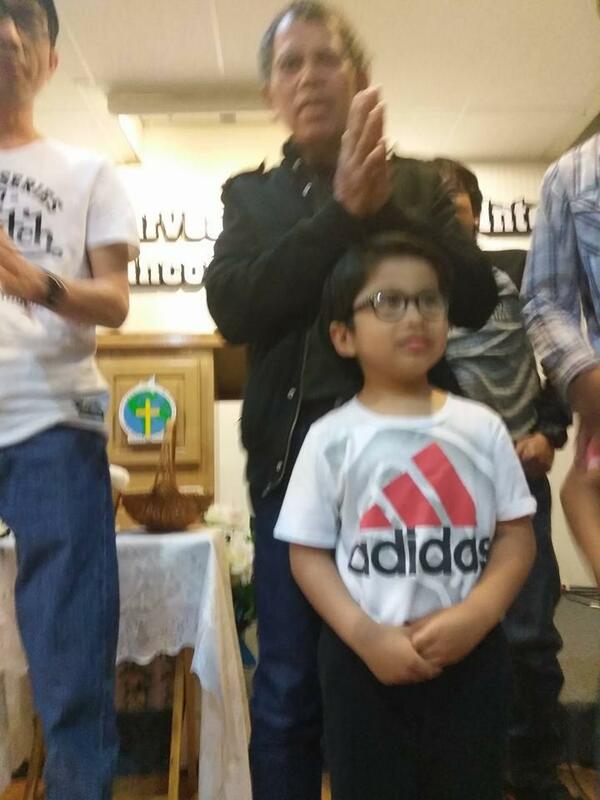 The quality seemed to have lapsed. I hope this was just a one - off situation . Great pad thai. Tasty food with friendly staff. Also loved their thai iced tea.